Dancehall superstar artiste Mavado has been working extensively despite not releasing more than five new singles since the new year. “Gully find a new gear, the deejay have him album fi drop this year, We The Best ! Gully !” a source extremely close to the deejay told British Linkz. 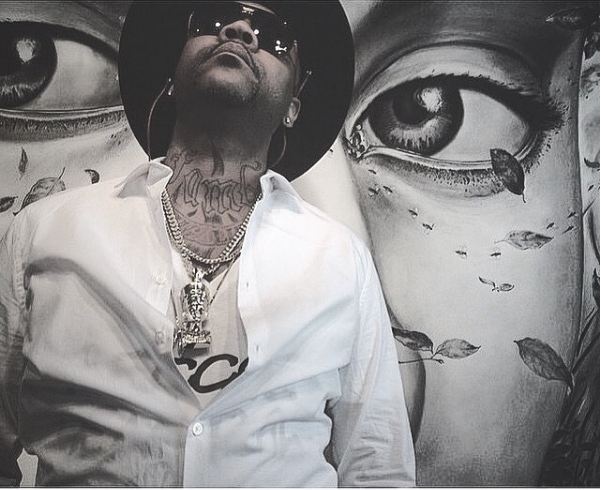 One of the four singles is said to be a crossover record featuring renowned French rapper, Kalash. The unreleased single is also rumored to be included in Mavado’s 2017 debut album.